From time to time we get some great creators in our area and we offer up signed books. Today Rob Guillory, artist and writer of Farmhand (out this past Wednesday) and Chew was in town and signing. Thanks to everyone who grabbed one. These have sold out. 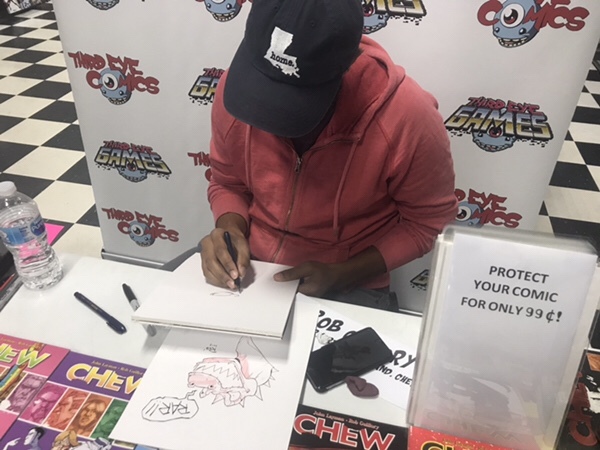 Rob Guillory was at Third Eye Comics in Annapolis Maryland today and was doing a signing. 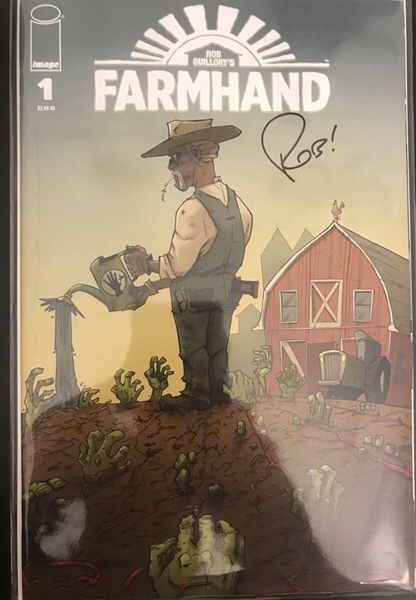 I had secured a nice batch of Farmhand #1’s to have signed. I have 10 copies available, firat come first served. 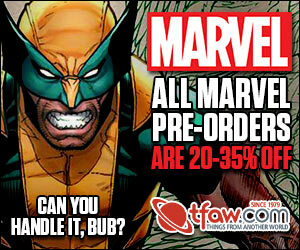 Email me at apopcomics@gmail.com for details. Rob was incredibly nice and we had a great time talking. 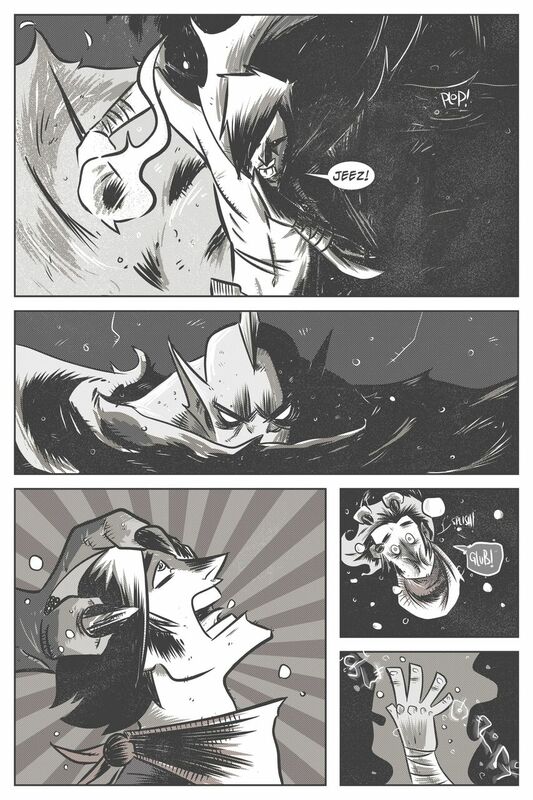 We talked about everything from Chew, to his new book Farmhand, to Ozzie Osborne. Seriously a great guy. 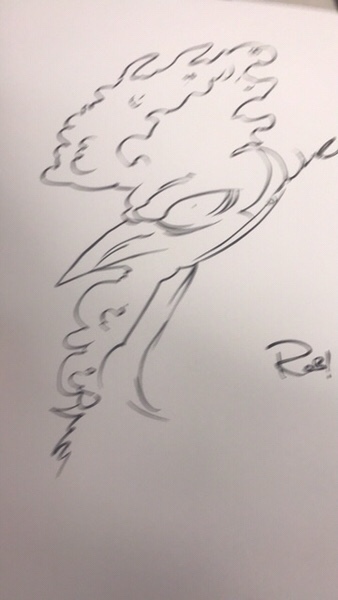 Rob was also available to do sketches, for free, and I had a couple of Poyo ones done. 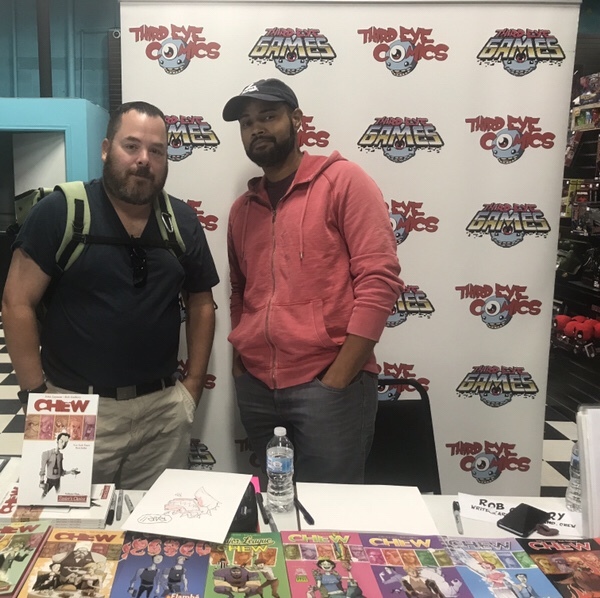 Thanks again to Third Eye Comics for hosting the awesome signing. Congrats on the sketches, Tony! Yeah I still live in the area. I grew up around here but moved away in the late 90’s. Thanks for the opportunity! I am in, as always! My number one go to William. Thanks again. I sent an email for 2. Thanks. I responded to as many emails as I received. Was in and out all night as I went to dinner with my family. I’ll be interested in a signed copy. Thanks!! whats going on with GOD COUNTRY by cates?? its been hyping up for over a week now. How do you mean? Seems past month or so of sales been pretty steady for most part. 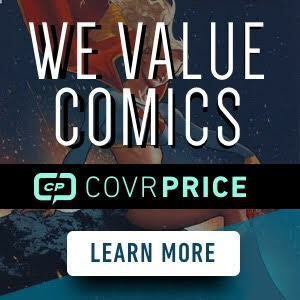 Been a $20-$40 book (raw) for #1 on average for quite some time. Does seem last few days more sales a bit higher. Maybe theres been media option thats been unannounced yet. 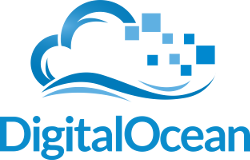 There is rumors of it coming to the small screen on amazon. Just rumors though nothing announced.